If you did not upgrade your card key in 2017, please visit this page for more information. Your "old" card keys will no longer work. PLEASE NOTE: Each card key allows up to 4 people entrance at the amenities (pools, tennis courts, splash pad), in Cinco Ranch II. If more than 4 people are attending, additional card keys will be needed. Each household in Cinco Ranch II may possess up to 4 card keys total. Cinco Ranch II parks and pavilions (including athletic fields) are open to all Cinco Ranch residents. Reservations are not needed to utilize park spaces for parties. If any type of attraction is being used (such as inflatables, trackless trains, and others), please submit a copy of the liability insurance from the company supplying the attraction. Please call 281-394-7195 ext. 1 if further information is needed. 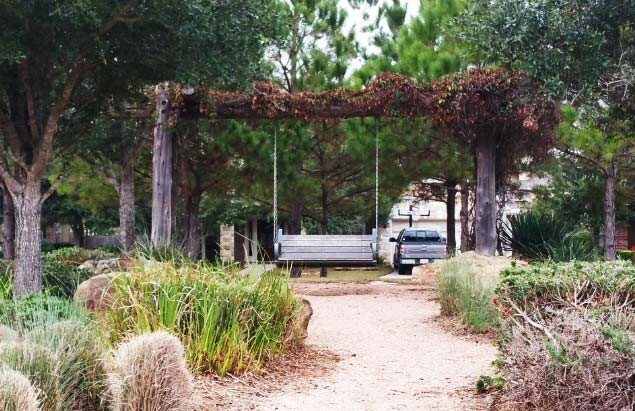 All parks are open to Cinco Ranch residents, from dawn to dusk. For a list of parks in Cinco I, please click here. Cinco Terrace & Natalie Bend/John Clyde Dr.